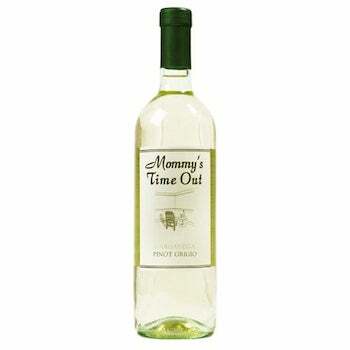 This week the California winery Clos Lachance Wines filed a lawsuit asking a judge to declare that its "Mommyjuice" doesn't violate the trademark of the New Jersey wine "Mommy's Time Out." "Mommy is a generic word that they don't have a monopoly on," said an attorney for Clos Lachance. Meanwhile, dads are left to struggle through the trials of parenthood with no novelty wine to call their own.